In the middle of the Pacific Ocean, a mysterious island has appeared out of thin air. 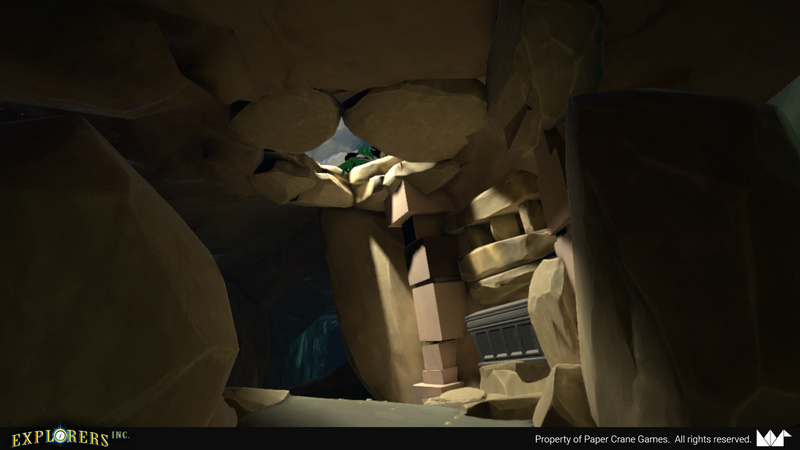 Untouched and impenetrable by long range scanners, Explorers Incorporated is sent to investigate and study up close. The player joins the small group of scientists and adventurers as their new researcher. 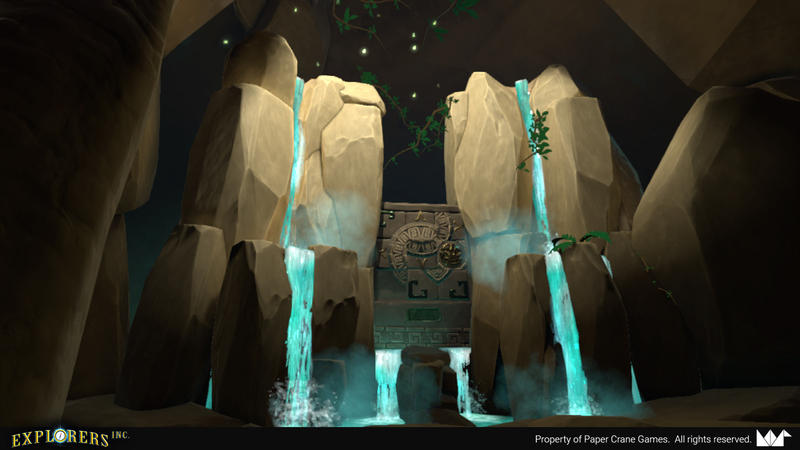 Using high tech tools and grey matter, the team must solve the mysteries and uncover the secrets of The Lost Island. 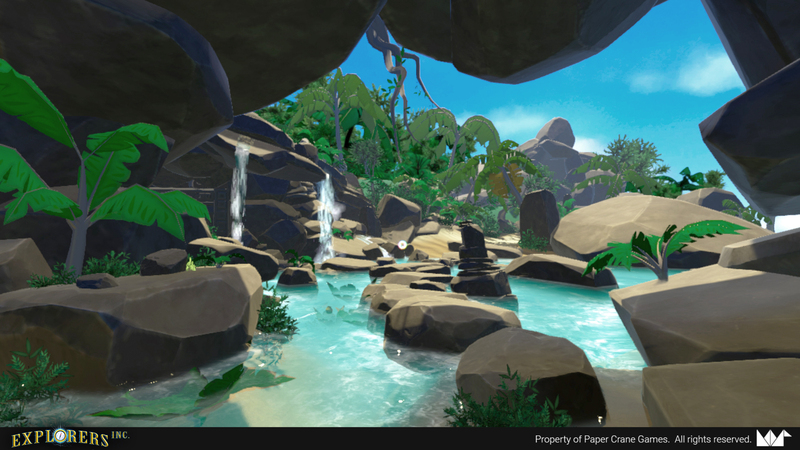 Explorers Inc: The Lost Island is a first-person adventure game for virtual reality platforms where the player explores a mysterious tropical island. 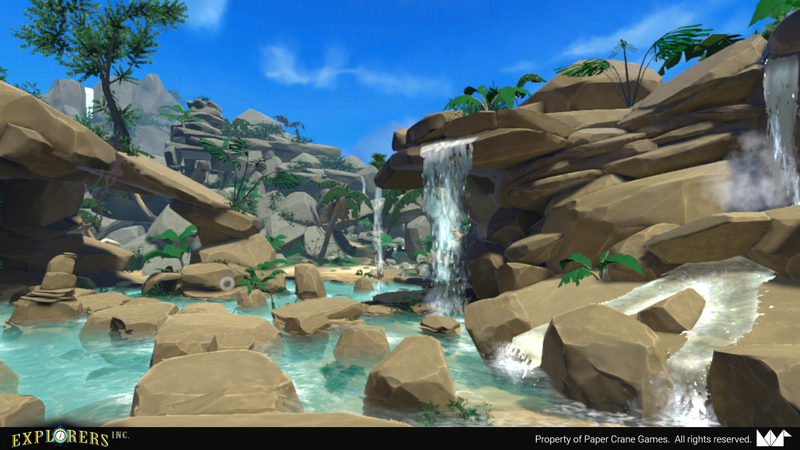 The game features a deep photography mechanic and environmental exploration designed to immerse the player and highlight the strengths of virtual reality.